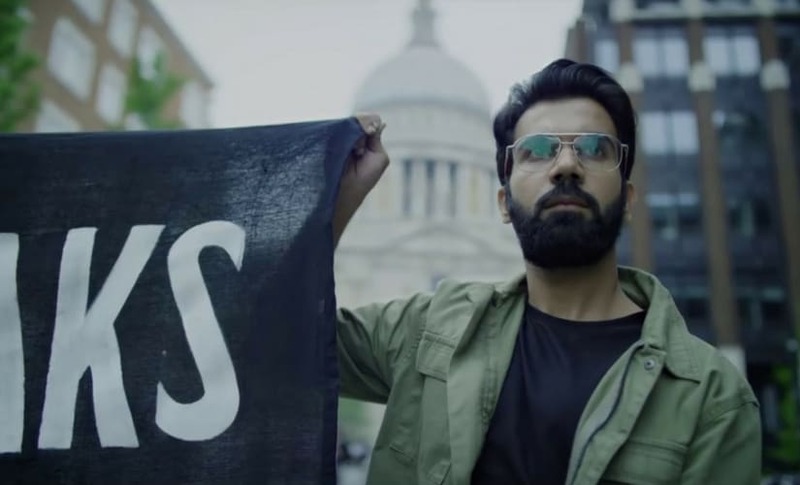 Rajkummar Rao-starrer Omertà, which was scheduled to release on 20 April, will now release on 4 May. The makers disclosed the reason for the new release date in a statement, with director Hansal Mehta saying, "We knew that it wouldn't be a cake walk with the Censor Board given that the film has a fair bit of violence and strong language. We didn't want cuts that would take away the essence of the film, so we had to wait. The Censor Board Chief and members of the revising committee understood how certain scenes could not be removed since they are essential for audiences to understand how a terrorist's mind works. Hence the wait and that's why a decision has been taken to release Omertà on 4 May." A still from Omerta/Image from YouTube. Producer Nahid Khan added, "The team was waiting for CBFC’s clearance for the film. We’re happy to announce 4 May as the release date for Omertà. We know audiences are eagerly awaiting the film's release. It's just a small change of two weeks. 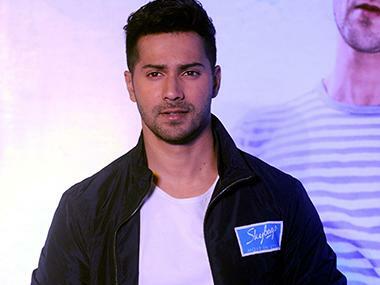 We don't mind the delay as long as we have managed to keep the essence of the film intact." Omertà is the horrifying true story of one of the most dreaded terrorists of our times. Shot in real locations across London and India, Omertà exposes the danger of terrorism. The film premiered to excellent reviews at the 2017 Toronto International Film Festival, the Busan International Film Festival, and a successful screening as the closing film at the 2017 Mumbai Film Festival. Meanwhile, the film has finally been cleared by the Central Board of Film Certification with an 'A' certificate. Mehta, who has in the past fought many brave battles with the censor board, was ready for a long grim fight to ensure nothing was tampered with in Omerta. In an earlier interview, he had said he would not allow even a single cut. However, only one major cut has been ordered. It is the sequence where Sheikh, essayed by actor Rajkummar Rao, is seen urinating in prison while the Indian national anthem plays outside. The censor board has asked for the national anthem to be removed from this offensive scene. Omerta producer Furquan Khan said: "We've been asked to remove the national anthem from that sequence and replace it with routine background music. We happily complied and walked away with an ‘A' certificate which the film deserves." The film is now being readied for a 4 May release when it will rub shoulders with Umesh Shukla's Amitabh Bachchan-Rishi Kapoor father-son comedy 102 Not Out.